Several livestock exporters had appealed to the high court after the state government issued various orders in December 2018 which in effect banned export of animals from Tuna in Kutch. Ahmedabad: The Gujarat high court has quashed three notifications of the state government aimed at stopping the export of livestock from Tuna Port, terming it “colourable exercise of powers” to do something which cannot be done directly. The court noted that “with a view to appease a section of the society which is averse to export of livestock from Tuna Port, the government has…from time to time taken all steps to ensure that petitioners and other similarly situated persons are not able to export livestock from Tuna Port”. 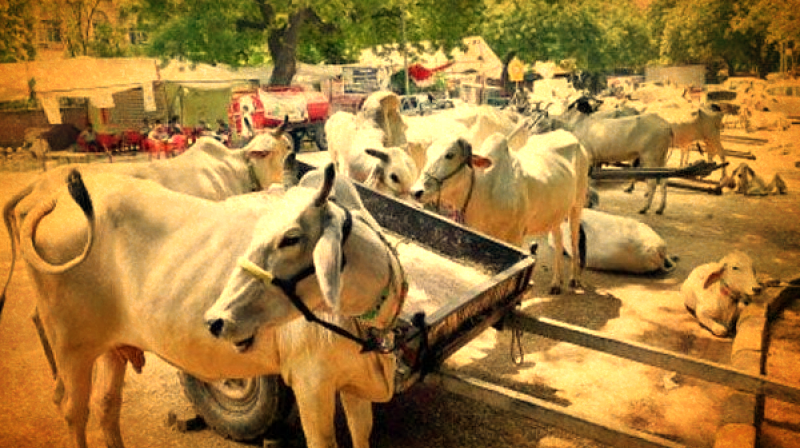 On the same day, the Agriculture Department issued a notification under the Gujarat Essential Commodities and Cattle (Control) Act, prohibiting movement of cattle from outside into any drought-affected area. Kutch had already been declared as a drought-affected region then. The Director of Animal Husbandry informed the Commissioner of Customs that the state government has decided to withdraw the services provided for health check-up of animals to be exported. “He further urged the Commissioner of Customs not to allow export of live animals from Tuna…until specified (check-up) facility is established”, the HC noted. On the same day, the Home Department directed Kutch police to set up check posts to keep a watch on the transportation of animals, the high court said. 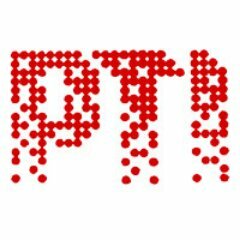 “What cannot be done directly by the State Government is sought to be done indirectly under the guise of exercise of powers under section 4(1)(b) of the (Cattle Protection) Act… notification, therefore, clearly has been issued in colourable exercise of powers and deserves to be struck down”, it said. The intention was to prohibit export “which is otherwise not a state subject”, the judges opined.